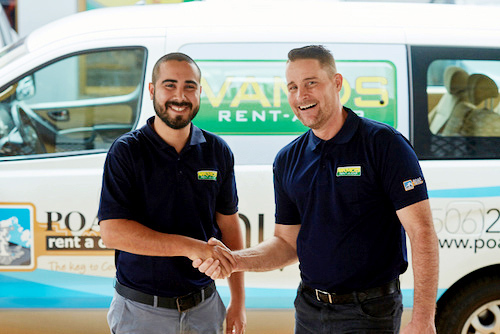 Car rental champions, Vamos and Poas, partner to improve travel service options in Costa Rica for their growing customer base. By providing extended office hours, new Waze devices, and a fleet upgrade; the alliance refines the car rental experience. Poas Rent a Car and Vamos Rent-A-Car entered into a business relationship during the past December’s High Season in Costa Rica. Realizing the shared interests of the companies, an agreement was made for Poas to acquire the Vamos brand. "We believe deeply in and share all of the Vamos core values and respect their additions to the industry," says Alex Villalobos, marketing manager for Poas, and new operations manager of Vamos. "We’ll continue the Vamos tradition of exceptional customer service, complimentary perks, and transparent pricing, while at the same time expanding and strengthening Poas’ protocols." Vamos has long held the position of the most recommended car rental agency in Costa Rica on the popular travel forum, Trip Advisor, but is always looking for ways to grow and improve. 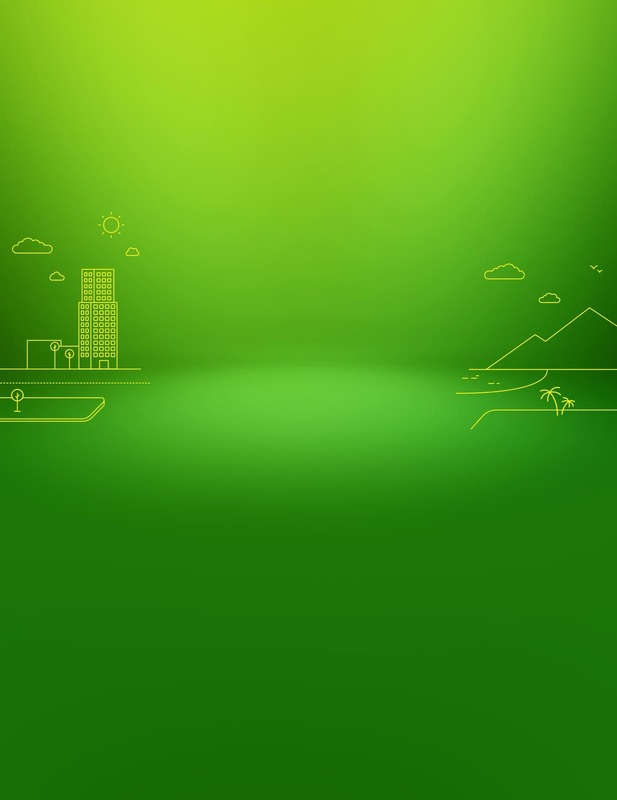 The company’s success has been largely due to their pro-active approach to customer care on the forum, their transparent explanations and pricing when called upon, and the positive feedback provided by customers. One quarter of the rental vehicles were recently upgraded to 2016 models. The SsangYong Korando 4x4 SUVs are economical on fuel and have a spacious interior for comfortable journeys with family or friends. Providing a budget-conscious option in the standard SUV category, the vehicle is quickly becoming a favored choice for customers. With relocation to a new office alongside Poas Rent a Car, Vamos is even closer to San Jose’s international airport and is now open from 6:00 AM to 10:00 PM year round for greater customer convenience. The Liberia office will be similarly relocated to Poas` current office in August; however, the business hours are already 7:00 AM to 7:00 PM and will remain that way throughout the year. This updated fleet and more office accessibility will combine in elevating Vamos’ measure of service. Furthering navigational technology, Vamos is once again leading the way with a pilot program of 30 new smartphones, each using the popular app Waze as a replacement for the bulkier and less efficient GPS units. Waze is the only system that combines international know-how with local on-the-ground knowledge for an accurate real-time guide to the roads in Costa Rica. With the additional advantages of providing a Wi-Fi hotspot for other devices to connect to, conventional cell phone usage, and rented at a cheaper daily rate than a GPS unit; customers get a win-win-win deal. With predictions for tourist numbers to the country to double to over 4,000,000 visitors by the year 2025, it is essential that the car rental industry is ready to adapt and improve to accommodate a larger client base. The Poas-Vamos partnership is a major step forward in the two companies’ preparation for future expansion and profitability. Poas rent a car, established in 1981, began much like Vamos — an independent Costa Rican company wanting to raise the bar for car rental in the country by providing a local, personalized service to an industry dominated by global franchises. Poas brings their affiliation to such large companies as Banco de Costa Rica, Chiquita, Grupo Roble and more to the collective table. Poas and Vamos will work as sister companies, complimenting each other, while retaining their individual market niches, to better serve national and international clients alike.